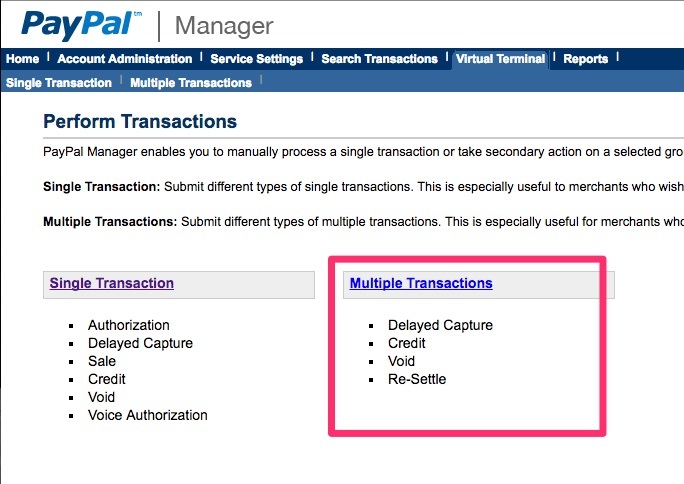 Log into https://manager.paypal.com/ and select Virtual Terminal, then choose Multiple Transactions. 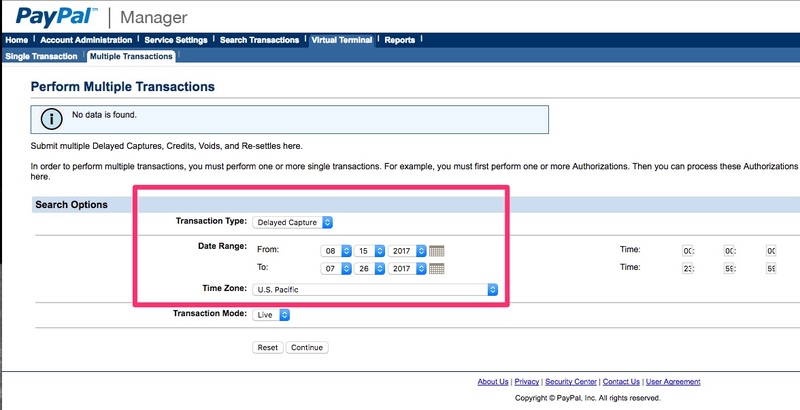 Leave the Transaction Type as Delayed Capture and select your date range (up to 3 months). You can also change the timezone for your location. Press the continue button to run this report. If any results come up, and you would like to capture these transactions, click the checkbox to the left of the transaction, and click on the Capture button. Please remember, you might want to make sure that there wasn't another payment method made, as to not double charge the customer.